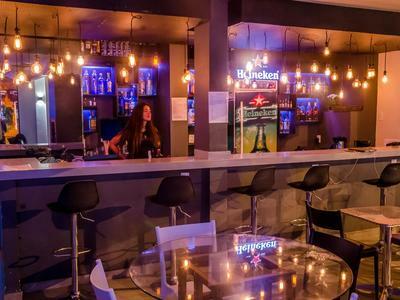 Help us at the bar during the night and also to creating a good athmosphere Must be comunicative and easygoing person Experience required! FLUENT ENGLISH REQUIRED!! !